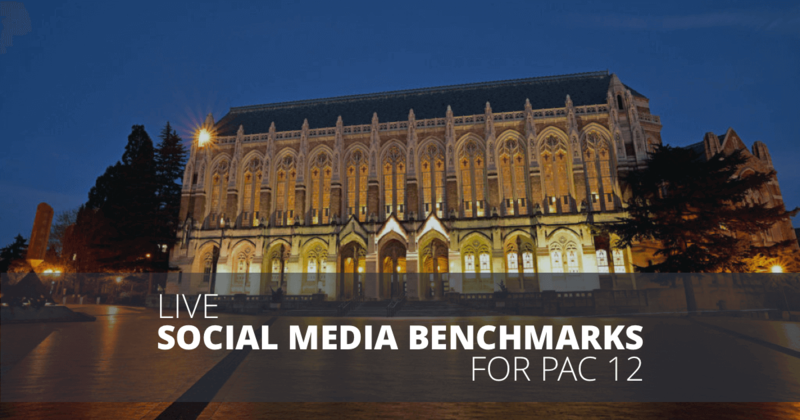 Powerful social media analytics software to boost performance, strengthen strategy, and save time. Try Rival IQ for free! 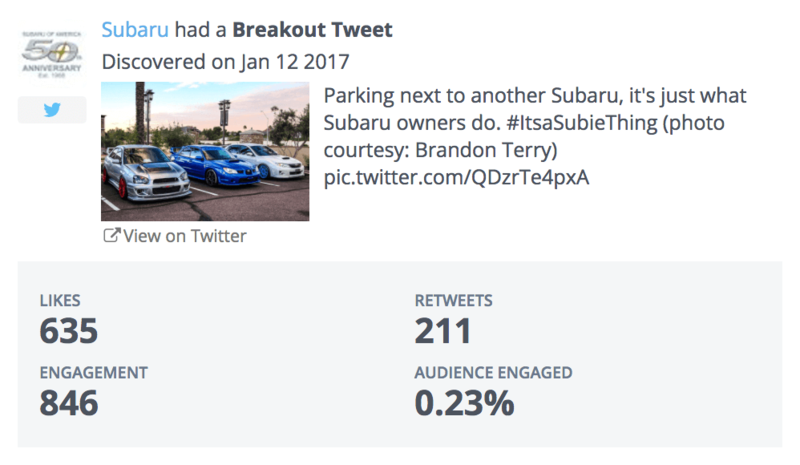 Break through the noise with fast, impactful analytics about how your social media efforts are received by your audience. 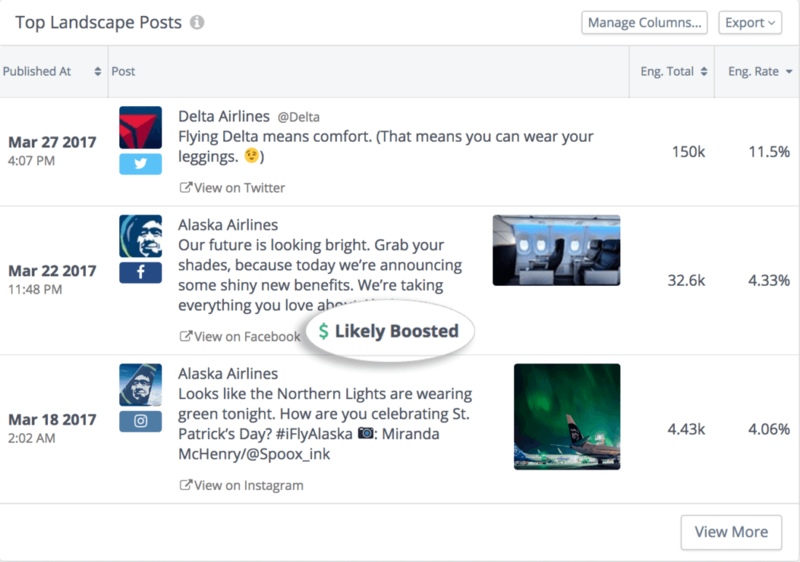 Know exactly which posts get the best response, and compare them to other posts including your competition. 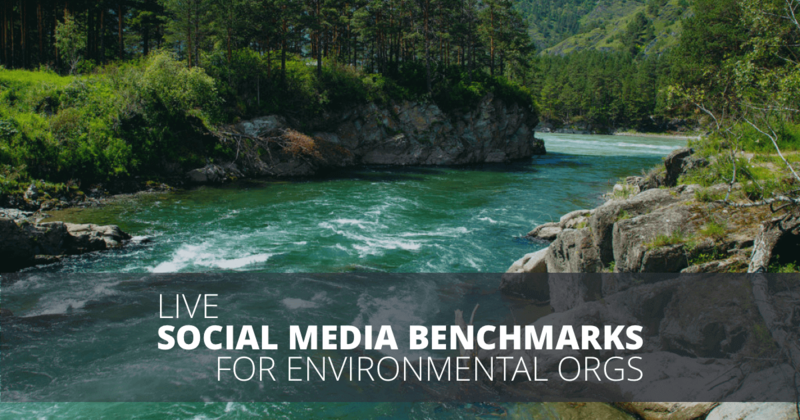 Customize, schedule, and export reports that give you key metrics to drive engagement and justify your social media campaigns. Conduct competitive analysis in minutes. 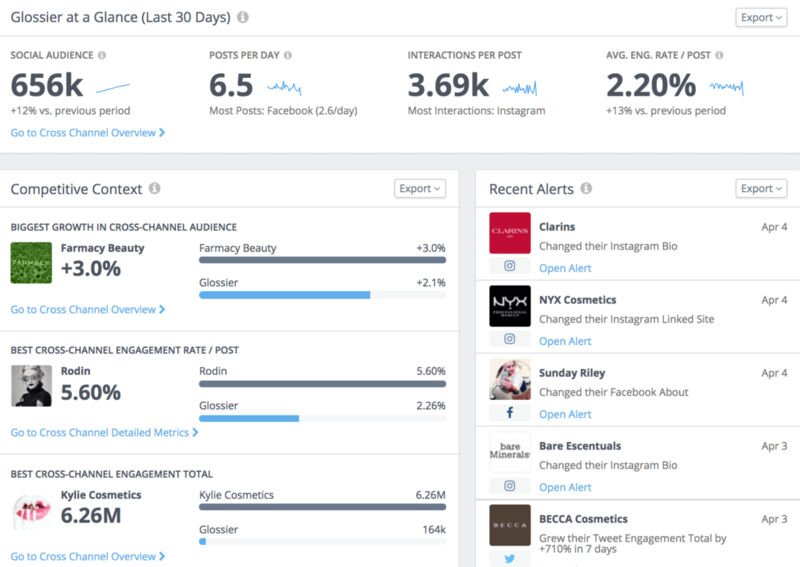 See how quickly your competitors are gaining followers, how often they post, their average engagement rate, and what their most successful posts look like. Gain insight into competitor strategy by spotting boosted content. Use this knowledge to react quickly, imitate successful posts, or secure additional budget to keep pace. Listen, spot trends, and give your audience what they need. Find inspiration for your own social campaigns. Using easy-to-access data, recognize your own top content and expand its use. Learn which hashtags perform in your landscape to engage and grow your audience. See the hashtags your competitors use, and learn how well they’re working. We’ve gone industry by industry, gathering live data on some of the top performers on social media. 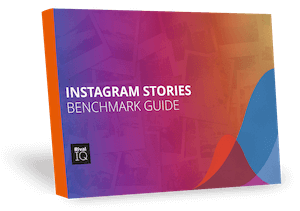 The definitive guide to Instagram Stories puts the most important metrics and benchmarks at your fingertips.